Home / News / Looking for your next challenge for 2019? 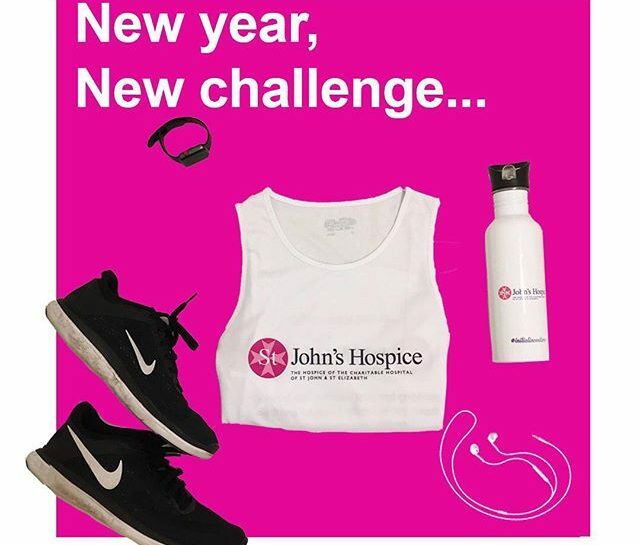 This year, why not take on a fundraising challenge and help our Hospice to provide free palliative care to our growing number of patients? We rely almost entirely on the support of local people, companies and trusts to raise over £2.1 million in voluntary income each year, enabling us to provide free care to over 4,000 patients with life-limiting illnesses and their families every year. Whether you’re an individual or a group, we have lots creative ideas to help you get started! Fundraising for St John’s Hospice can be very rewarding and every penny makes a real difference to our hospice service. We assist schools, community groups and individuals who want to take on a challenge. For further information, ideas and starter packs contact our fundraising team by emailing challenges@hje.org.uk or calling 020 0207 806 4011.